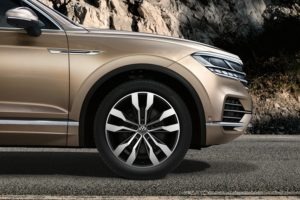 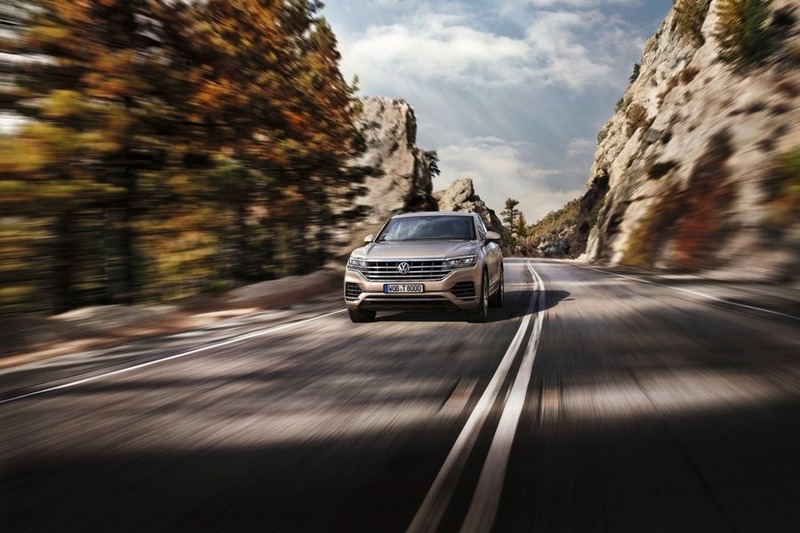 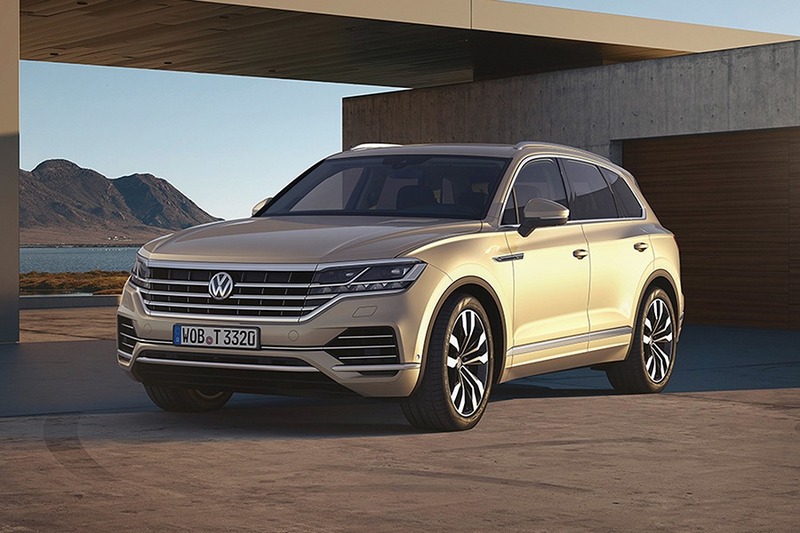 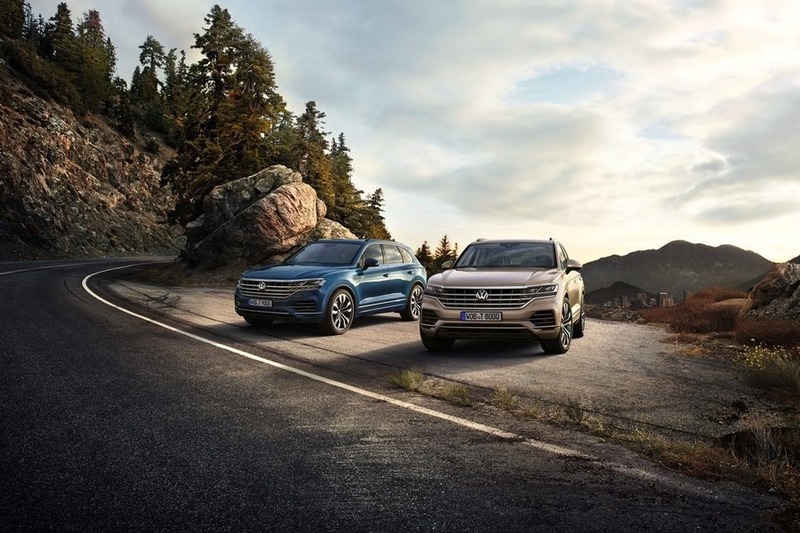 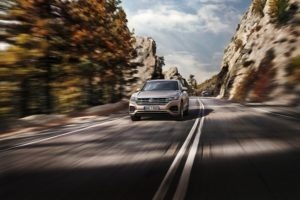 The new Touareg breathes fresh air into the premium SUV class with impressive new proportions, pioneering new technology and the widest range of assistance, handling and comfort systems ever integrated within a Volkswagen. 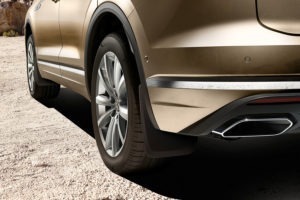 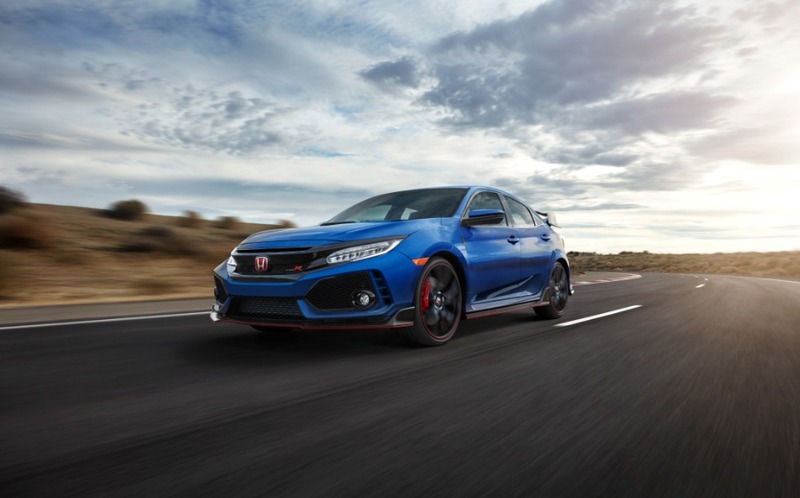 A sporty elegant diffuser, dynamic LED rear tail lights and chrome trapezoid tailpipes create an athletic new look, underlined by striking 19 or 20 inch alloys depending on your chosen model. 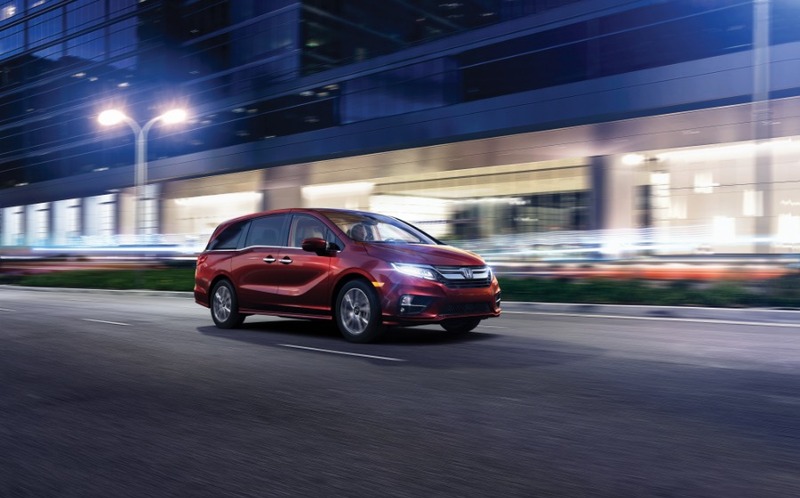 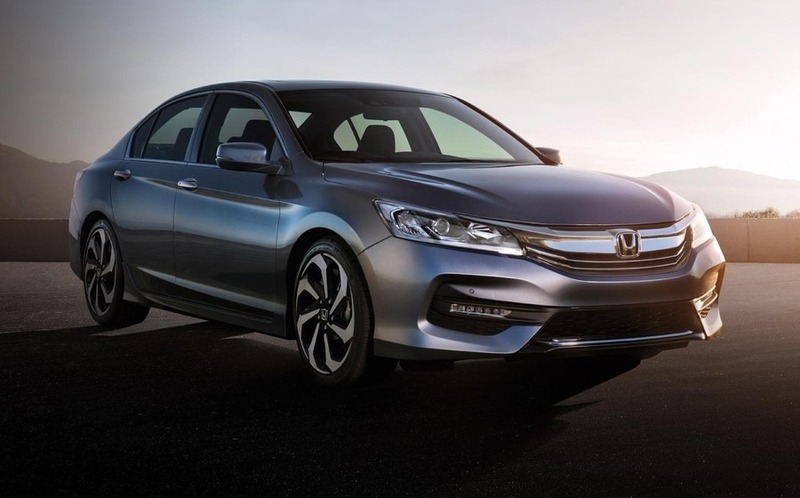 To the front, a wide assertive chrome grille extends into the headlights to create an even more dynamic appearance. Add to that an impressive specification, quality craftsmanship and the technologically advanced Innovison Cockpit that offers new levels of functionality and customisation – not to mention the ground-breaking optional ‘Off-road’ pack and you can see why the new Touareg is raising the bar once again.